You don't have to head to Brenham just to pose in a field of blue flowers. Bluebonnet season came early this year, with the blue state flower already in full bloom alongside Texas highways and back roads as of early February—yes, February. And right now, it's still nice enough outside to go grab those classic family portraits in the fields without everyone sweating through their Sunday best. 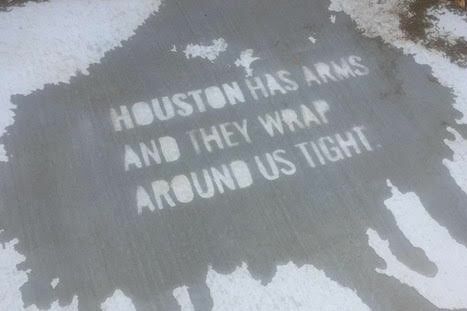 Where: Pretty much everywhere along the banks of White Oak Bayou, especially between 34th and 43rd. 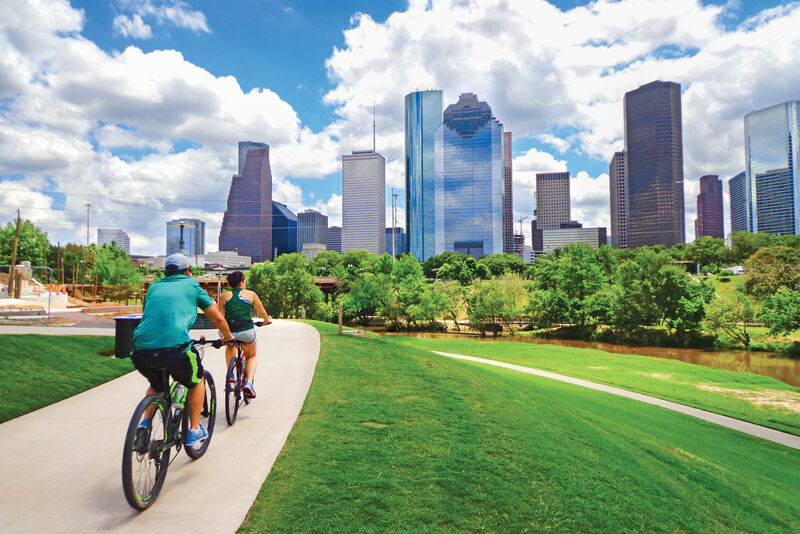 Where: Spotts Park and the cloverleaf formed by Memorial and Waugh Drives, as well as the stretch of Buffalo Bayou Park between Eleanor Tinsley Park and the Rosemont Pedestrian Bridge on the south side of Buffalo Bayou. The triangle of green space south of Hermann Park bounded by Almeda, MacGregor and Holcombe boasts plenty of bluebonnets right now. 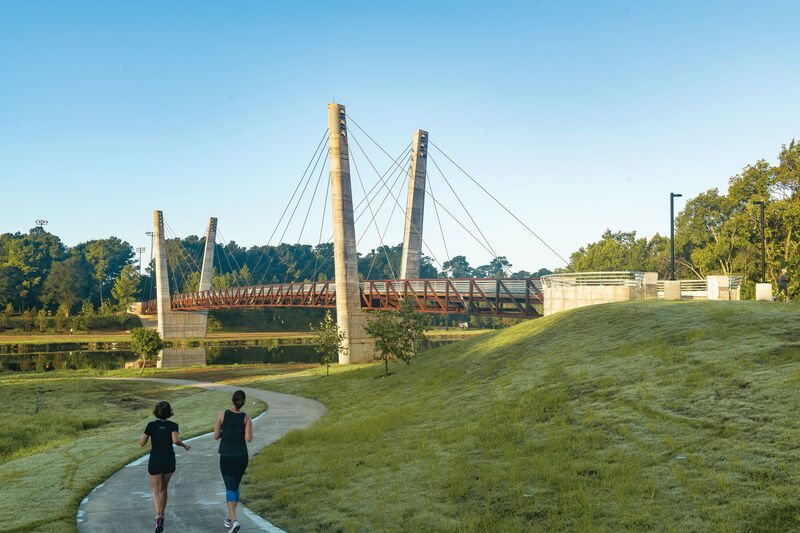 Where: Southeast of the Hermann Park Golf Course along Brays Bayou, where thousands of wildflowers have been planted over the years, close to the scenic Bill Coats Bridge that spans the waterway. 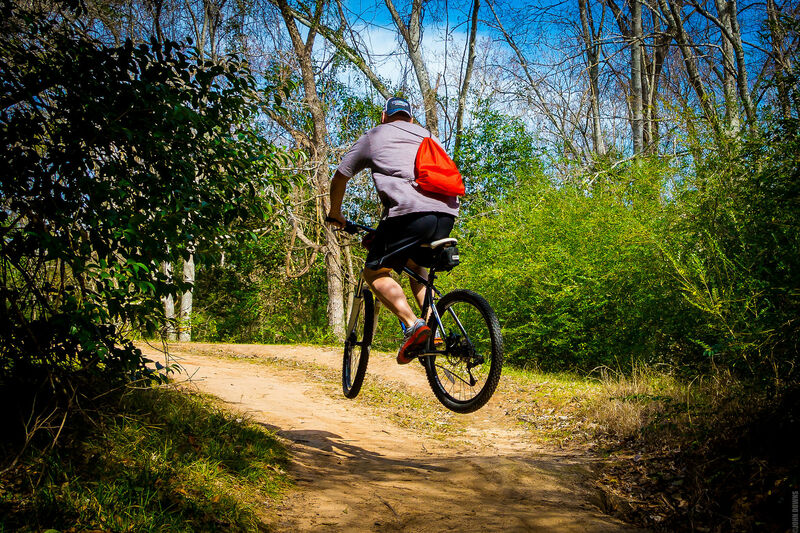 Where: Just off Kirkwood to the northeast, behind the Cenacle Retreat House, and just off Dairy Ashford on the north bank of Buffalo Bayou. Looking for sites further afield? 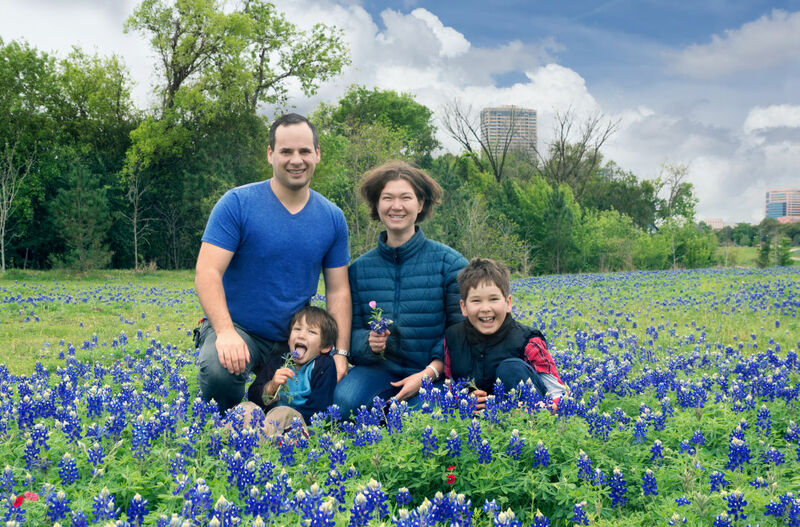 Houston Moms Blog has a round-up of top bluebonnet spots from Westbury to Wallis while the Facebook page Texas Bluebonnet Sightings keeps track of blooms across the state.